Straight from Susan's "Books I love" List! (Find the whole list here on her website: http://www.susanbranch.com/list-of-favorite-books/.) If you liked the movie, you will LOVE the book. 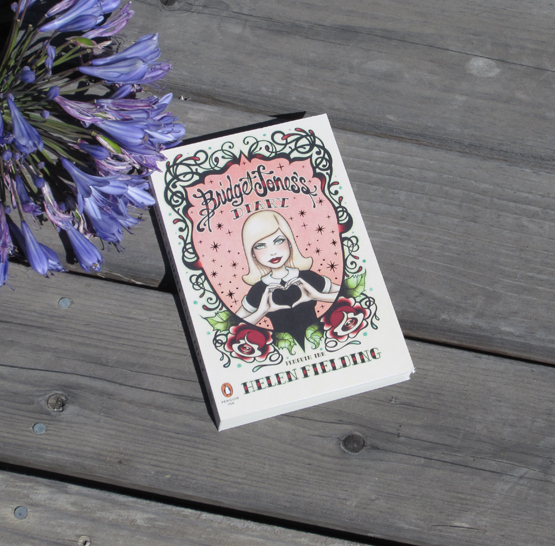 It's a hilarious girl-party in book form, the diary of a charming British girl just trying to make her way in life. Fun, droll, witty. Mature content. Paperback.